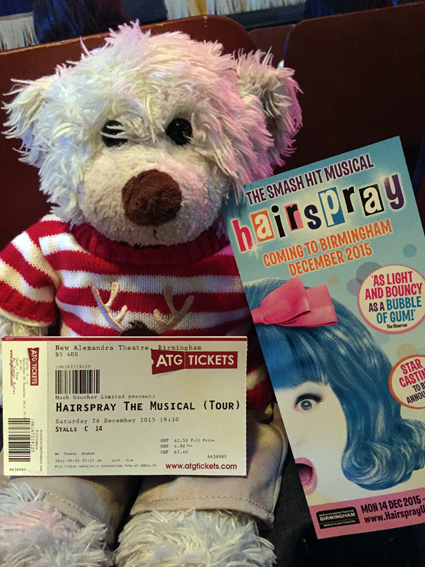 Never one to miss the Christmas musical, we were off to Birmingham. 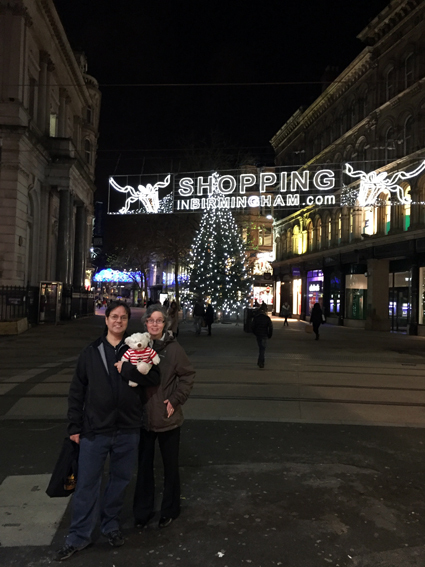 Christine joined us this year - so a (very) quick look down the main street in the rain was followed by good theatre. 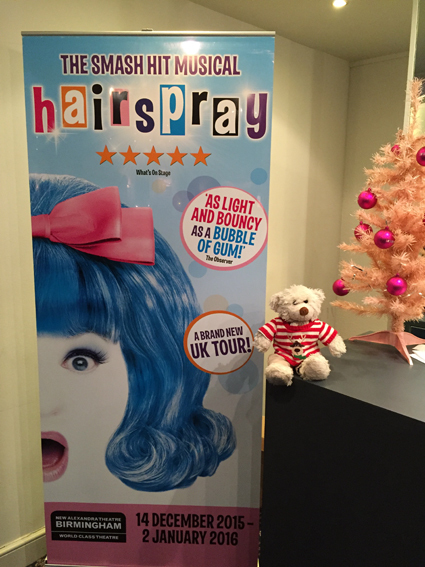 My school is performing Hairspray next year - so it will be interesting to see how they do in comparison!